Group art classes - all materials provided, plus tea/coffee. 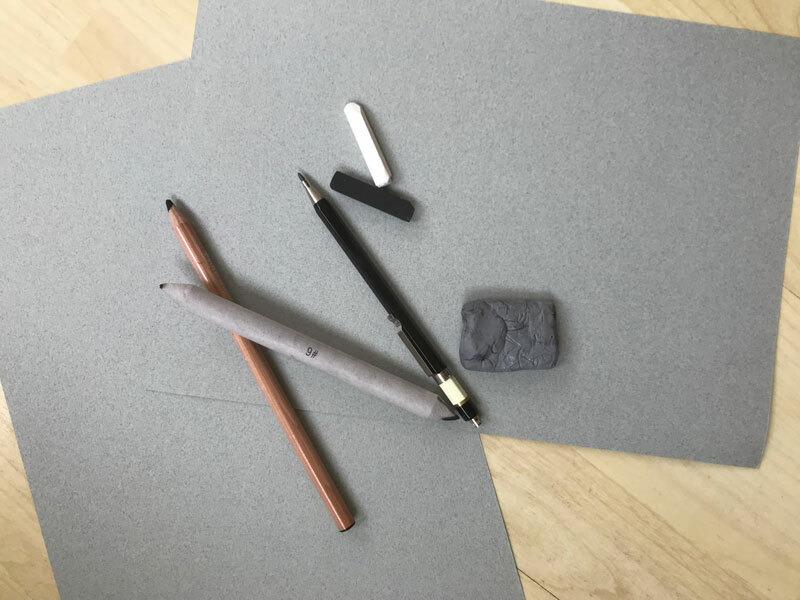 We will be using charcoal and chalk on toned paper to capture a likeness. I'm hoping to persuade friends to sit for us so we can draw from life. This will provide a good intro to my next set of classes where I plan to paint in oils from life. Materials provided plus tea, coffee and biscuits! Aimed at those who want more indivually taliored lessons than the weekly art class for groups of 2-4. Date and time to be mutally agreed. Tailored to your requirements, £20 per hour, milage 40p/mile if at your home, extra for materials. I'm currently very excited about oils so am happy to demonstrate in this medium. I use a turps substitute so there is no strong smell to upset those who are sensitive to the real thing. If requested, materials will be a little extra, dependant on requirements I'm currently very excited about oils so am particularly happy to do workshops in this medium. I use a turps substitute so there is no strong smell to upset those who are sensitive to the real thing.